Droga5 London has received five nominations in the Sport, Travel & Leisure category for the Campaign Big Awards. 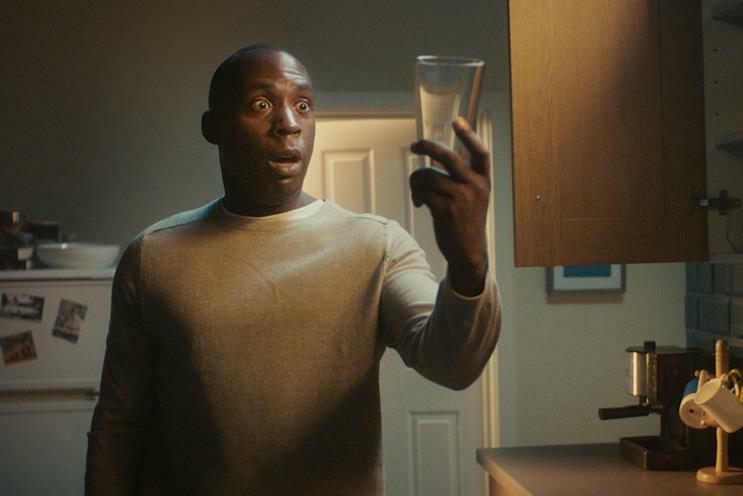 The agency has been shortlisted four times for Kwiff for the "It’s perfectly normal until it’s Kwiffed" campaign as well as individually for the "Caught glass", "Father & son" and "Bedlam" executions. Droga5 was also shortlisted for "Incarcerated" for Secret Escapes. Other agencies to have made the cut include 4Creative with "We’re the superhumans" for Channel 4; Adam & Eve/DDB with "Get out of the office" for Virgin Atlantic; Bartle Bogle Hegarty with "British Airways inflight safety video" for British Airways; Grey London with "Gin Lane" for Tate Britain and Lucky Generals with "You beauty!" for Paddy Power. The Campaign Big Awards take place on Wednesday 29 November. For more details visit www.campaignbigawards.com.